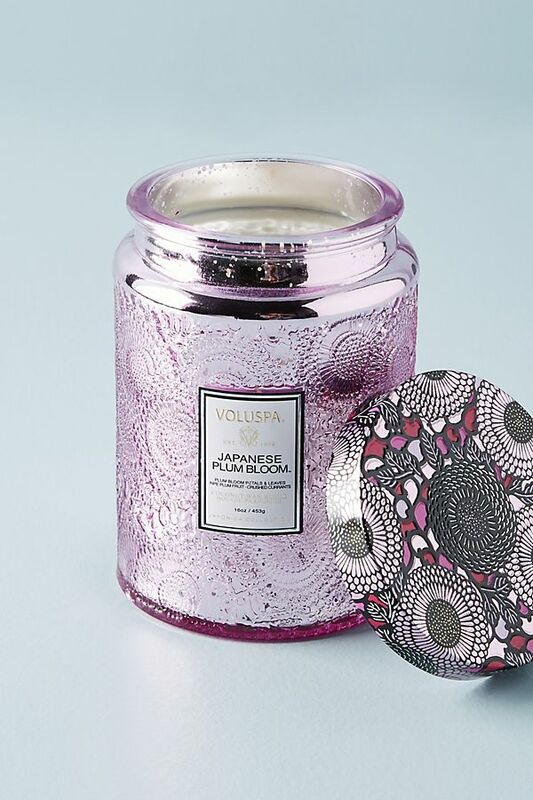 You CANNOT go wrong with a Voluspa candle, especially when it’s a lavender Voluspa candle. Instant spa time. I totally forgot Katy Perry made shoes up until now. 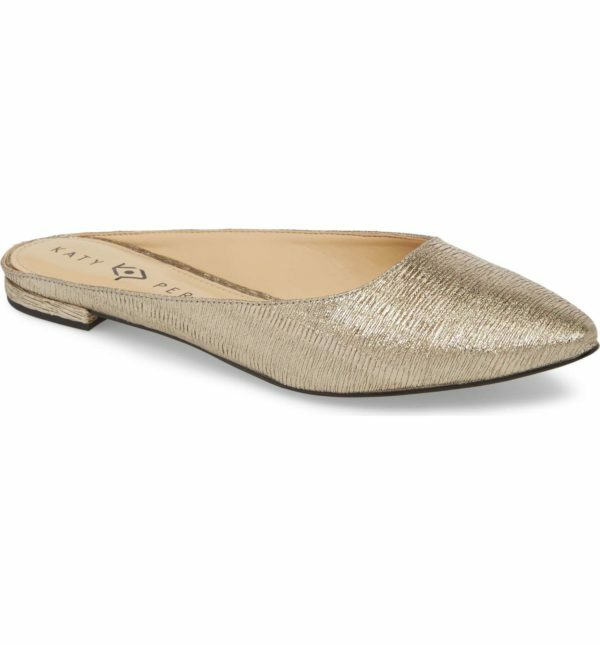 These are so cute and dainty and will go with everything and make me feel like the damn princess I am not but wish to be. 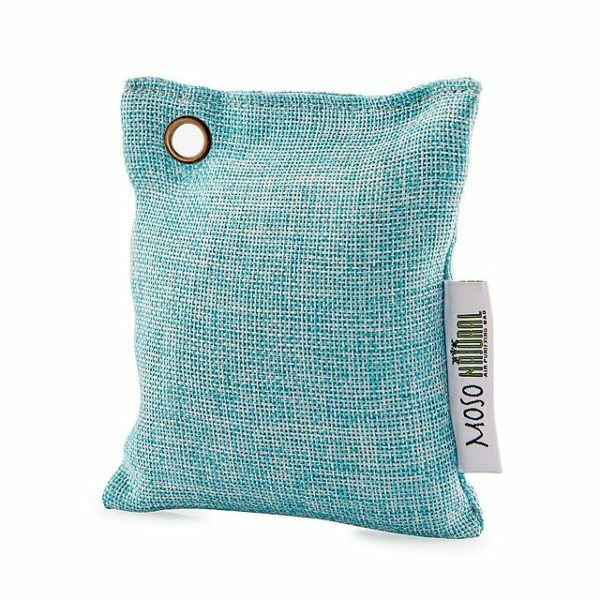 This genius little (but mighty) pouch is supposed to de-funkify your fridge, and boy does my fridge need de-funkifying. I can’t believe I just typed that. I’m such an old person, but I love it! I’m a bit of a sheet mask fanatic, and whenever I travel I always bring a few in my suitcase. I once left my hotel in New York in blizzard weather to buy a sheet mask at the Korean beauty store around the corner because I forgot my masks at home. It’s bad. 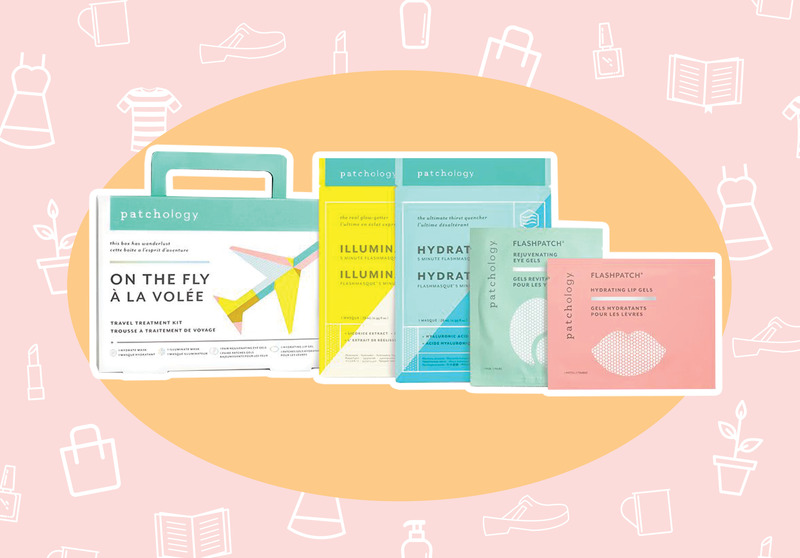 So I’m obsessed with Patchology’s “On the Fly” Kit, which come with two face masks, under-eye patches and a lip mask. I’m traveling in the spring for my friend’s wedding, and I’ll definitely be popping this in my carry-on. 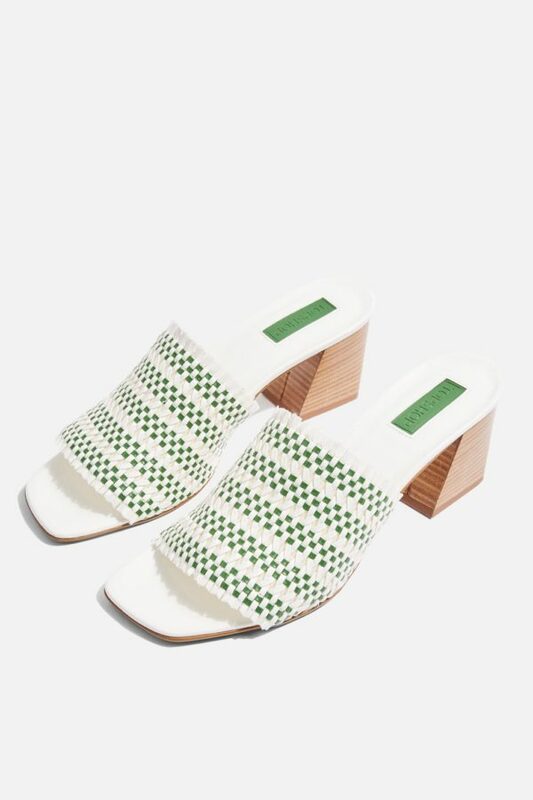 If springtime were a shoe. 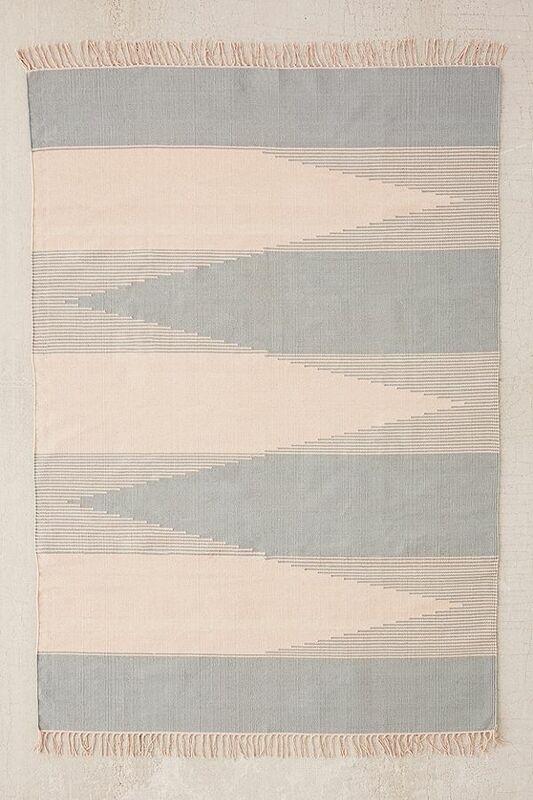 I’d like to have more rugs in my apartment, and Urban Outfitters is a great spot to find cool rugs that don’t cost gallons of dollars.